"For even the Son of Man came not to be served, but to serve..."
The Mobile Food Pantry provides bulk food to individuals in need in the counties of Miller, Morgan and Camden. The Food Bank sends two trucks to the parking lot of the church on the second Friday of every month. Buddy Packs are a weekend supply of food for children in need. We pack for 5 area schools one Saturday a month from August through April. Come and help us serve our local school districts by assembling Buddy Packs for hungry kids. Packing starts at 9:00am in the gym. How do I volunteer for Mobil Food Pantry? What do I do if I need assistants? If you are in need food, we begin lining up vehicles by 12:00pm. If this is your first time coming you will need a photo ID, proof of residency, and a social security number. How do I volunteer for Buddy Pack? Buddy Pack is only running during the school year. 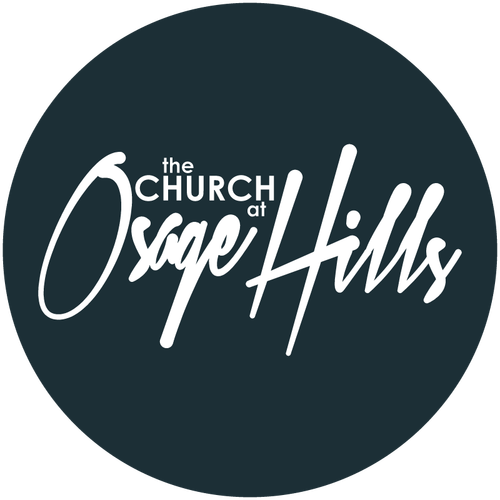 If you would like to volunteer please show up to The Church At Osage Hills at 9:00am on the designated Saturday.